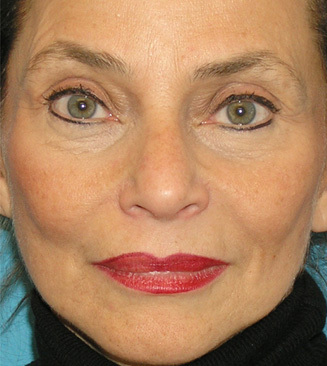 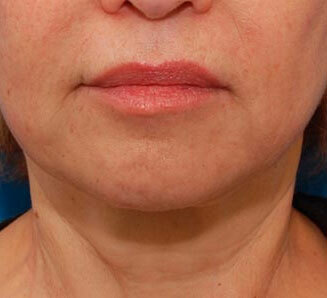 Facelift (Rhytidectomy), Endoscopic Brow Lift, Neck Lift, and an Eye Lift (Upper & Lower Lid Blepharoplasty) were done in this patient. 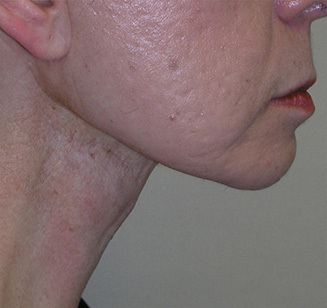 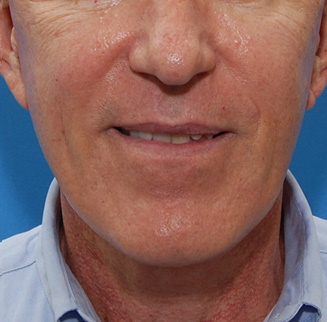 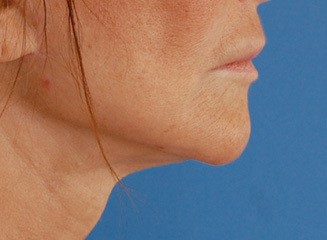 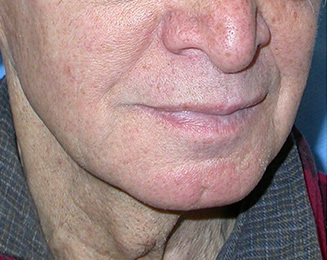 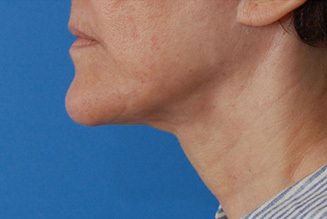 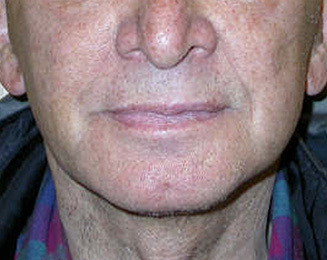 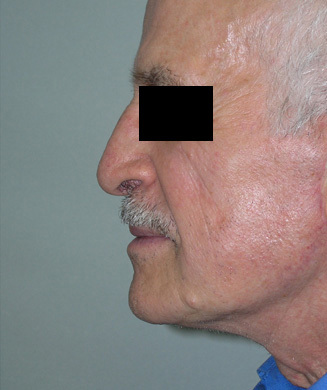 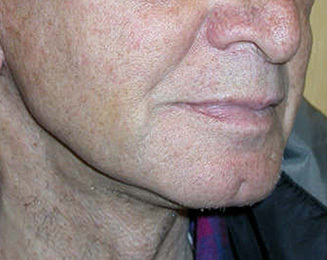 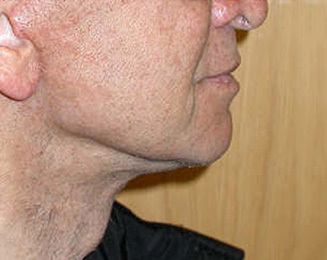 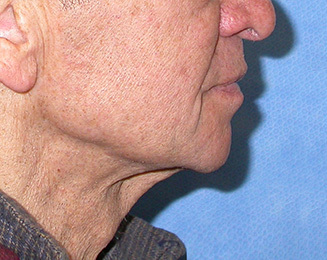 By adopting a comprehensive treatment strategy, we were able to rejuvenate his appearance without creating an operated appearance. 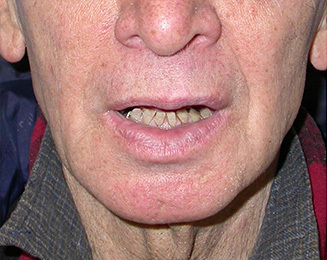 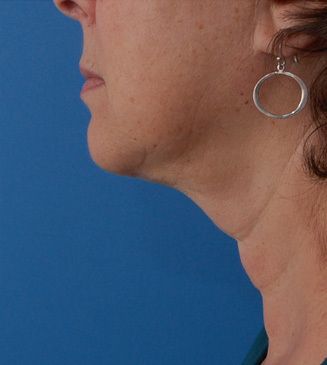 All procedures were done in a single operative setting.